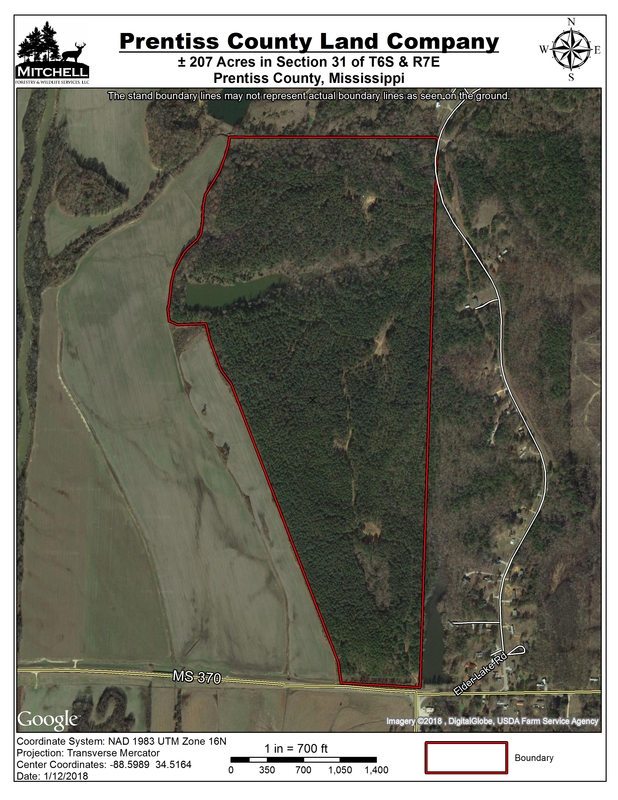 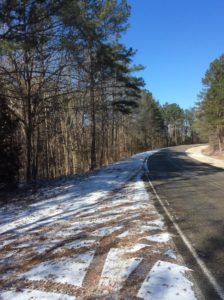 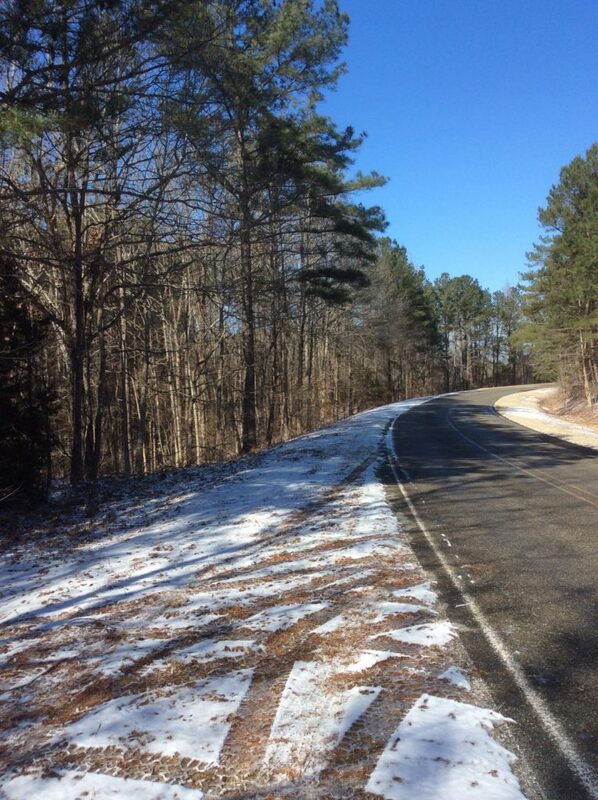 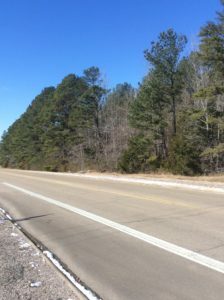 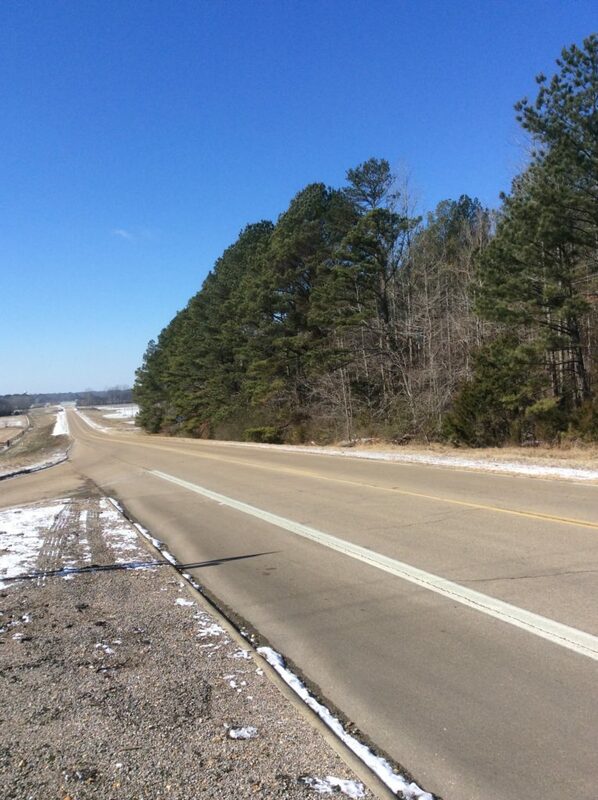 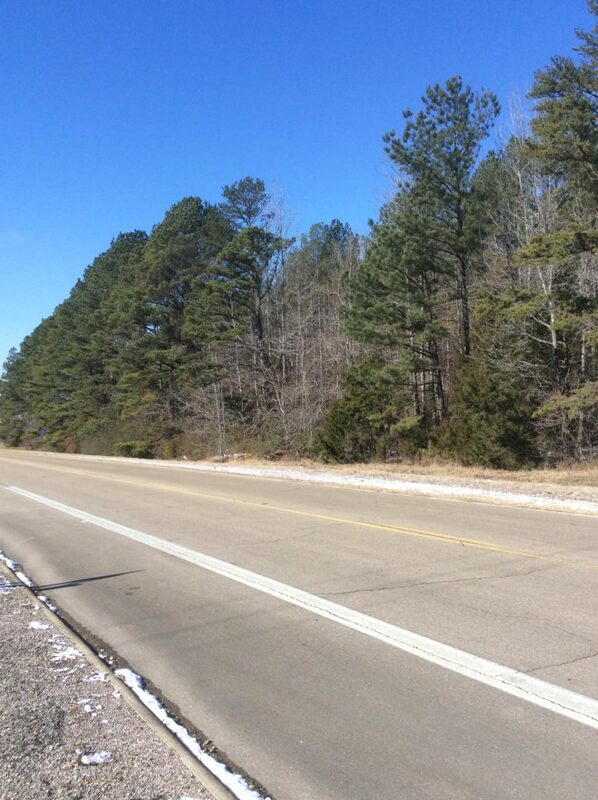 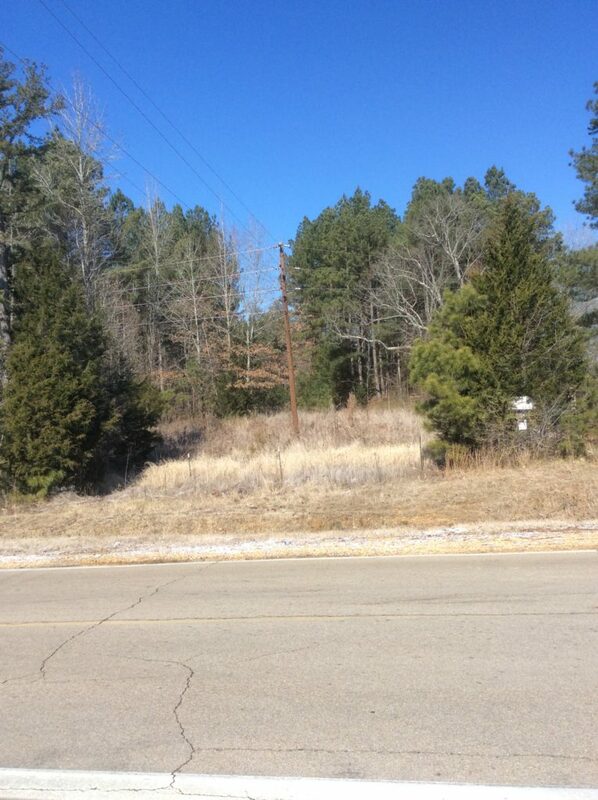 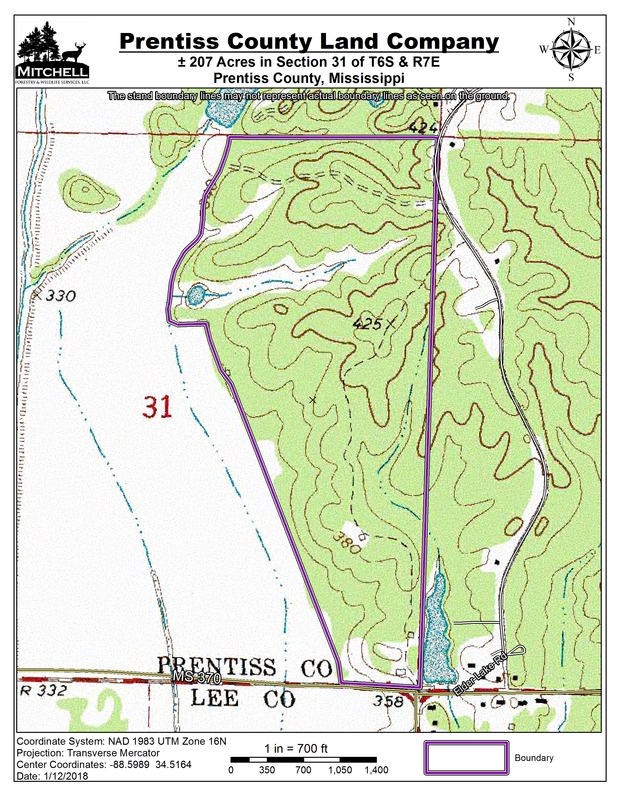 Location: Section 31 of Township 6 South and Range 7 East 2 miles east of Baldwyn in Prentiss County, Mississippi. 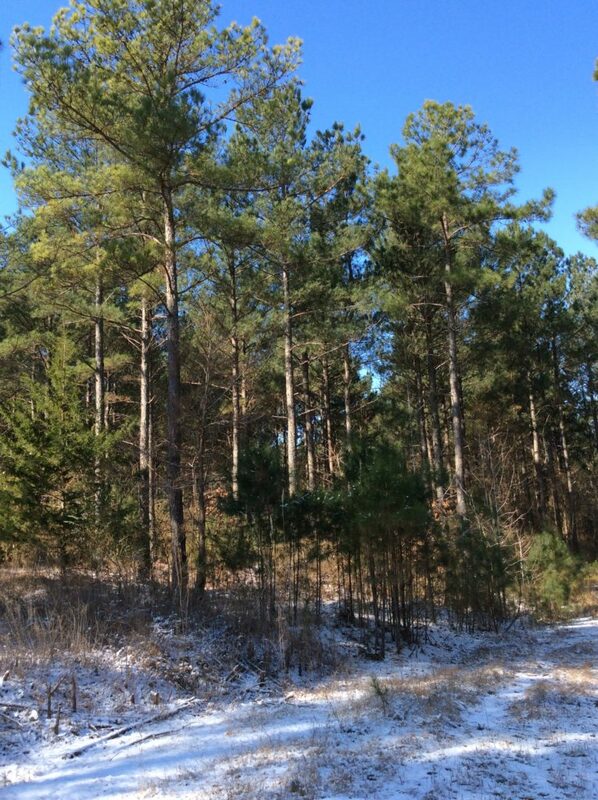 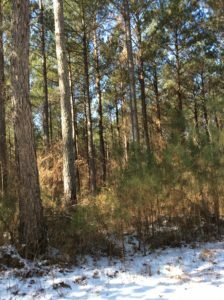 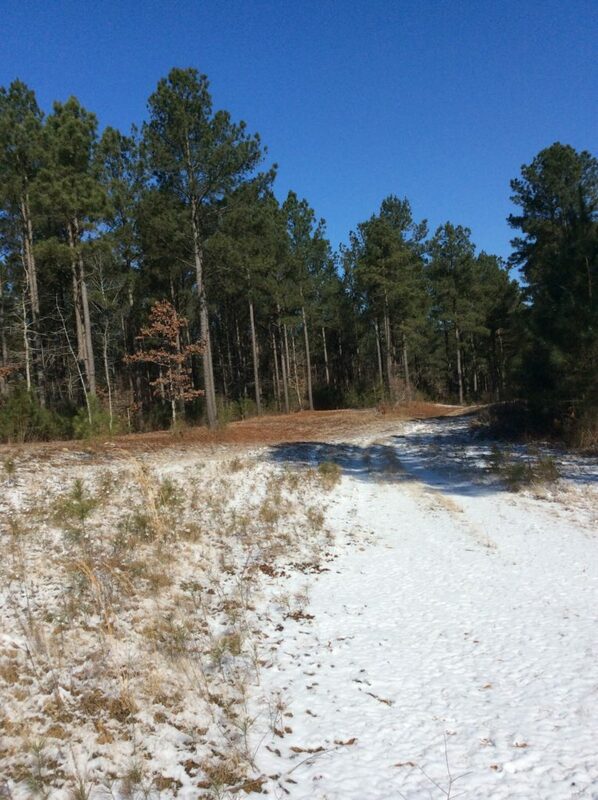 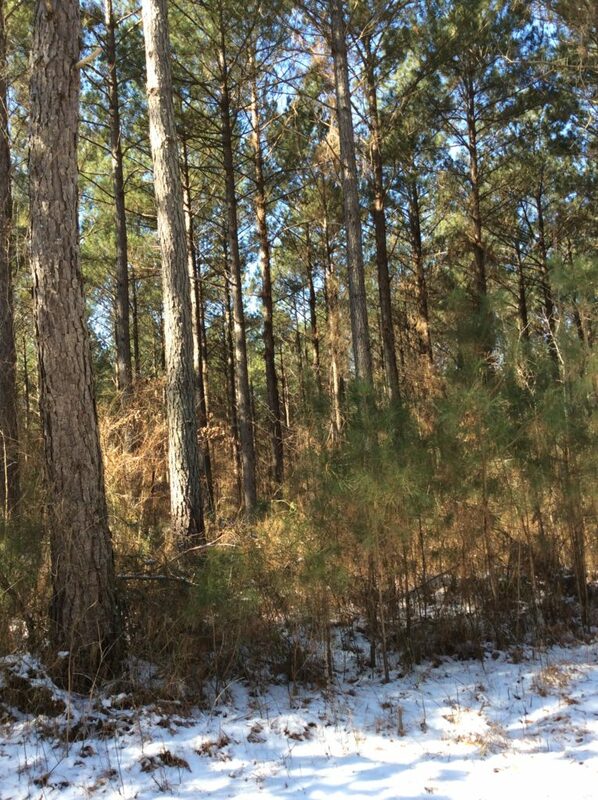 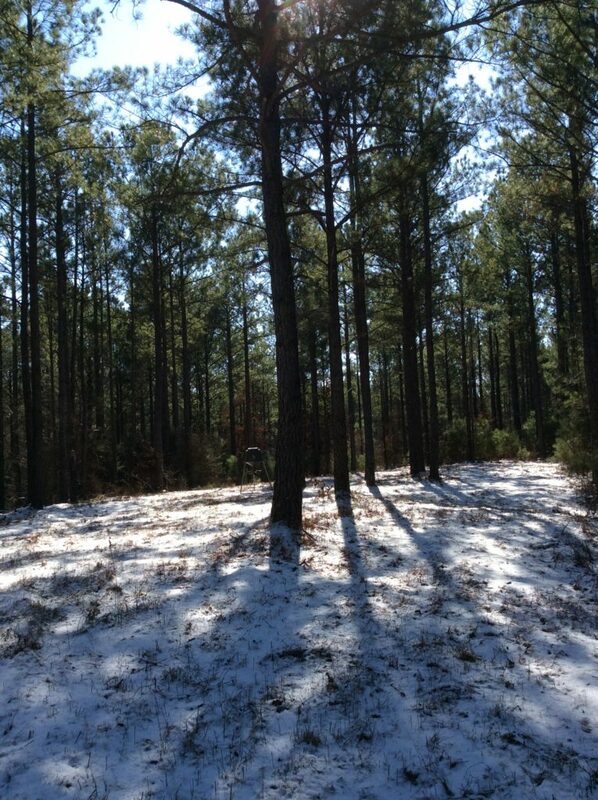 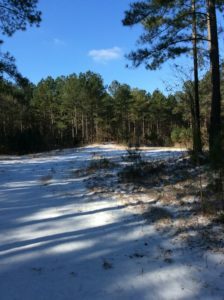 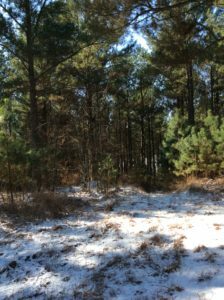 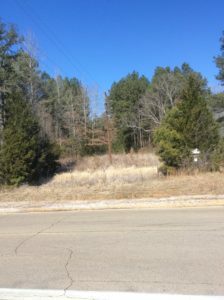 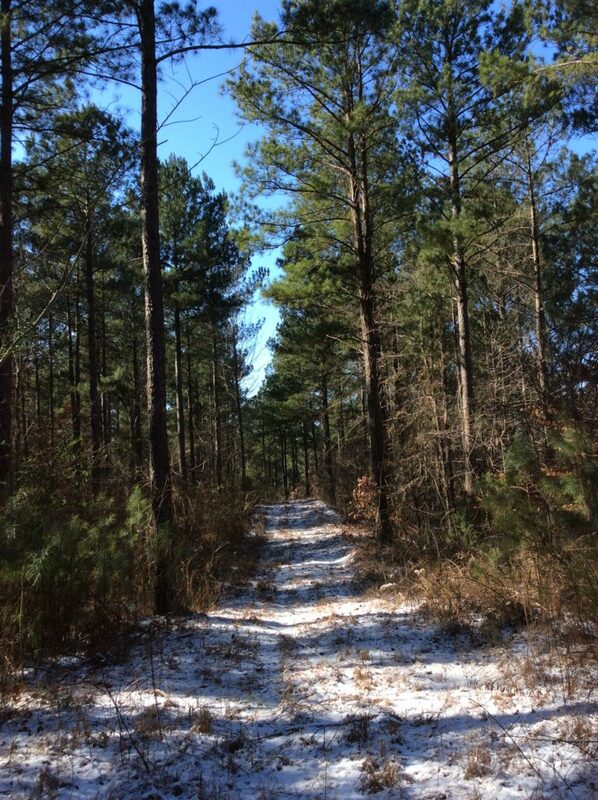 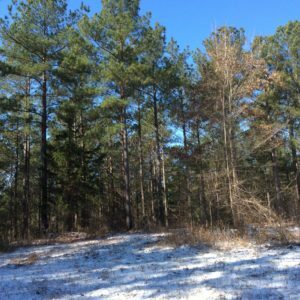 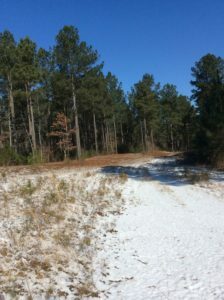 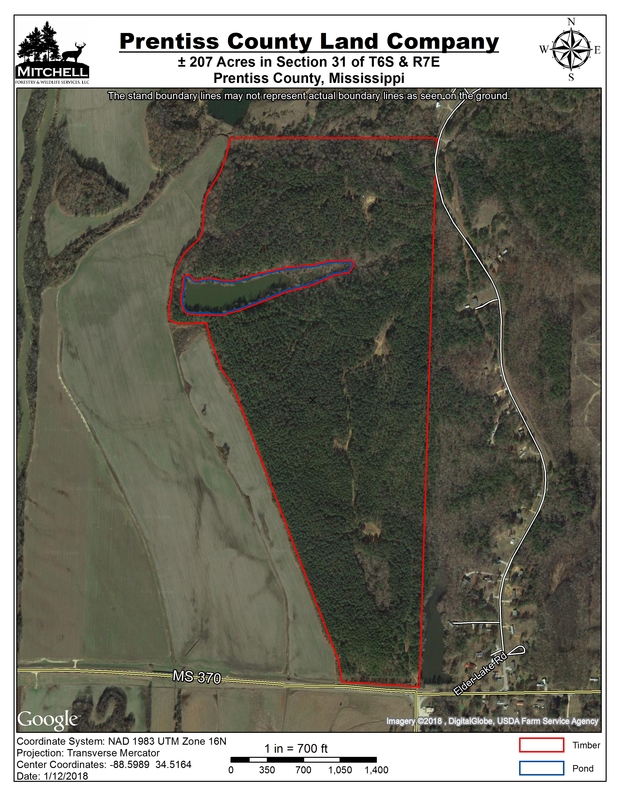 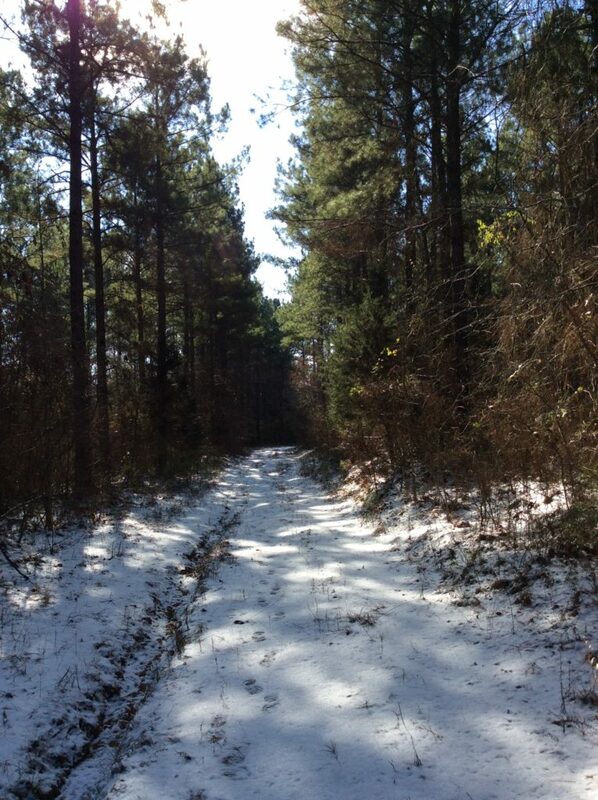 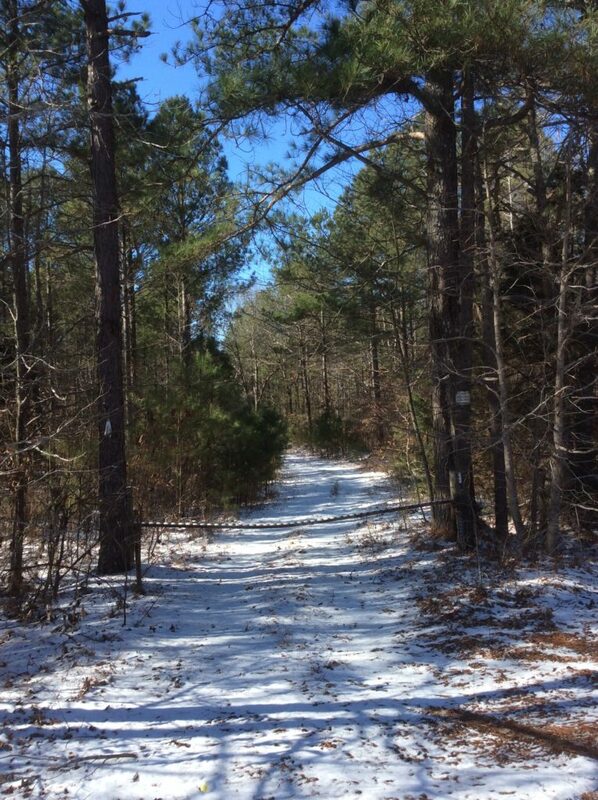 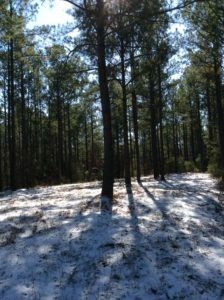 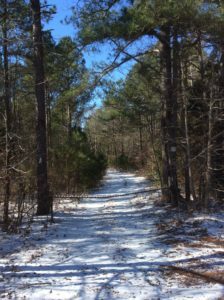 The timbered area is ±201 acres of loblolly pine planted in 1987 that has been thinned twice. 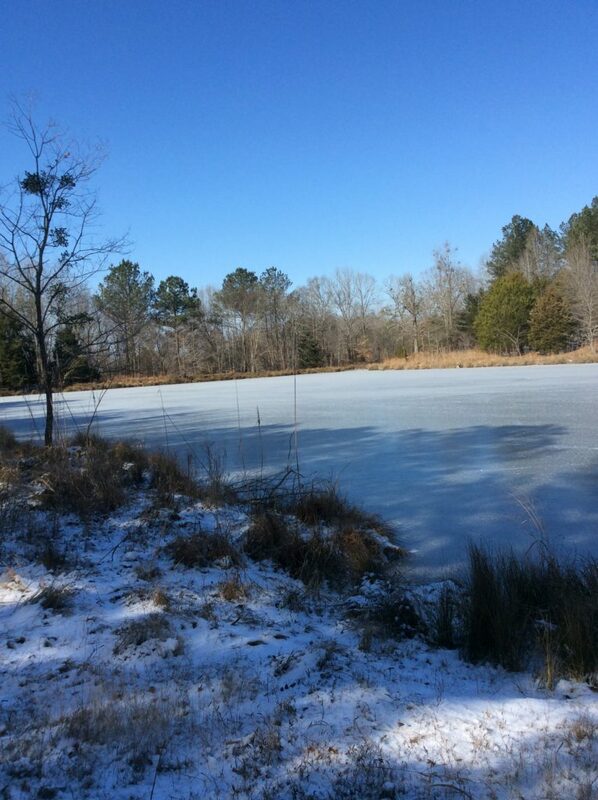 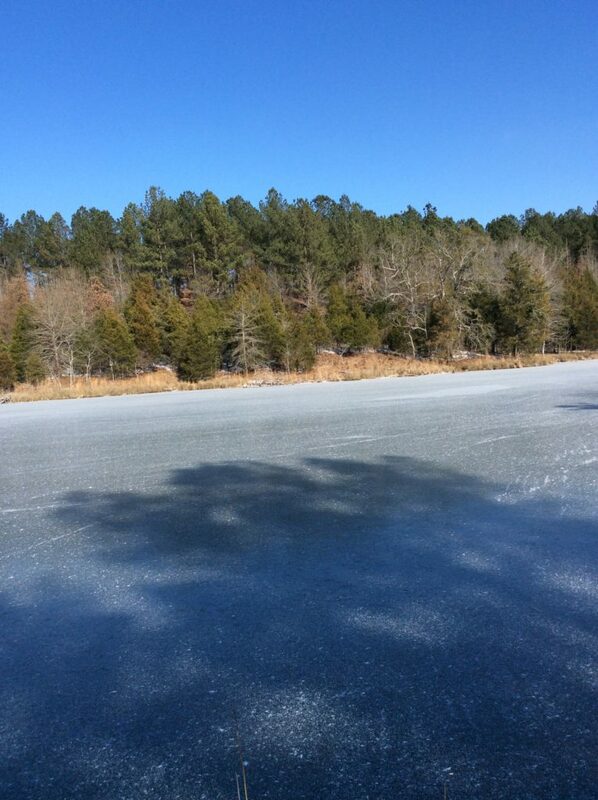 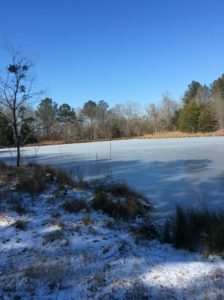 The pond is ±8 acres providing a great private fishing spot.